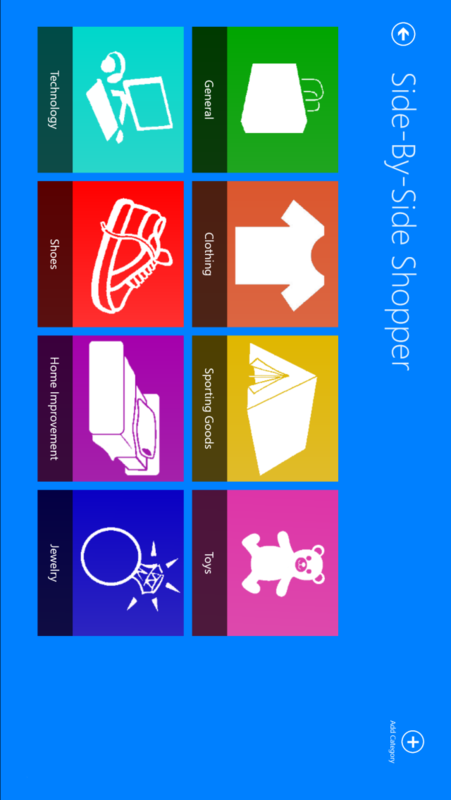 Side-By-Side Shopper lets you shop in multiple stores at once. First, you choose a shop category (for example, "Technology"). A category contains multiple shops (for example, "NewEgg" and "Amazon"). Then you can search for a term (like "intel processor"). 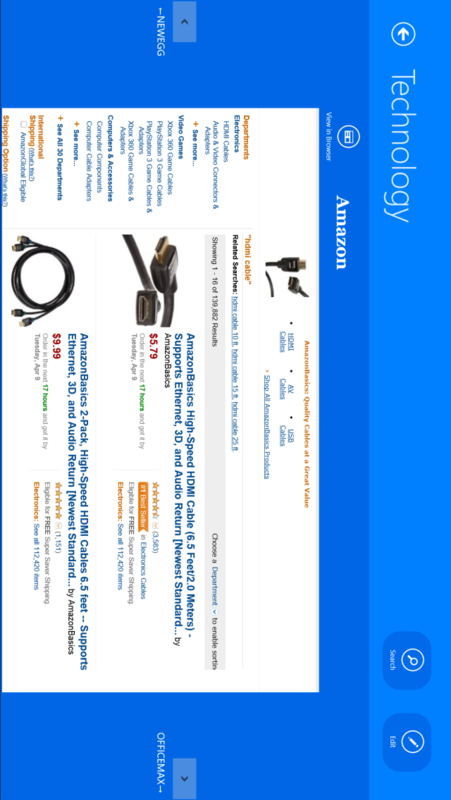 You can then see the search results in all of the shops side-by-side so you can compare prices.